When choosing the correct food for your pet, always keep this in mind: not all pet foods are created equal. That being said, the label on your pet’s food can be incredibly informative when finding what works best for your furry companion. But with all of those long, sciency-sounding words, it can get overwhelming to know exactly what is in your pet’s food, and what nutrients they are getting. 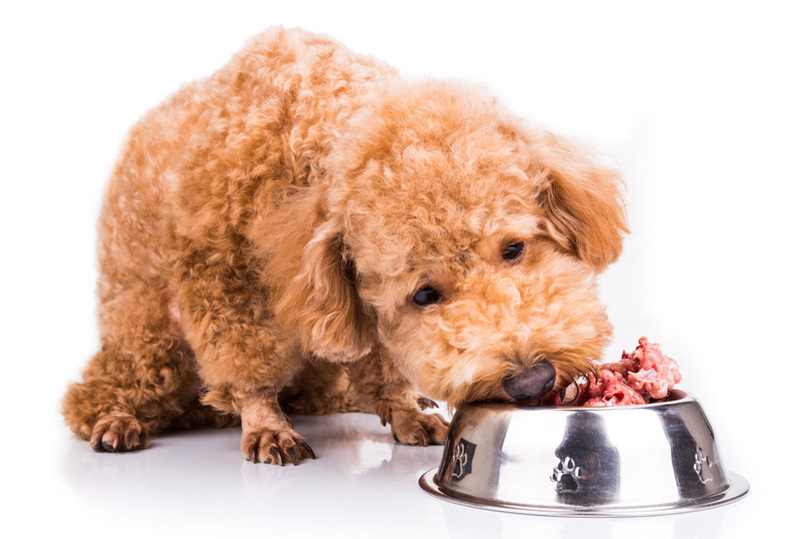 Here are some ways to help the food-choosing process be less complicated, ensure your pet is getting the most from their dinner. The easiest place to start when comparing pet food is to compare like products such as wet to wet, and dry to dry. This may seem obvious, but wet and dry food products are quite different once processed. By converting both types into “dry matter” it can give a clearer picture of what nutrient values are in both foods. “Dry matter” is defined as what remains in food or other substances once water content is removed. By converting nutrients on labels into dry matter, you are able to get an idea of just what percentage of actual nutrients are in your pet’s food. You can do this by using simple math. For wet food, multiply nutrient value percentage by 4 (e.g. %5 protein x 4 = 20%). For dry food, add 10% to the nutrient value percentage (e.g. 20% protein + 2 = 22%). It is imperative to follow given feeding guidelines on pet food labels. Most of the time feeding guidelines are based on weight and activity level of your pet. Unless told otherwise by your veterinarian, always follow the given feeding specifications. Overfeeding and underfeeding you pet can be bad for their overall health and wellness. All pet food should have “complete and balanced” somewhere on the label.